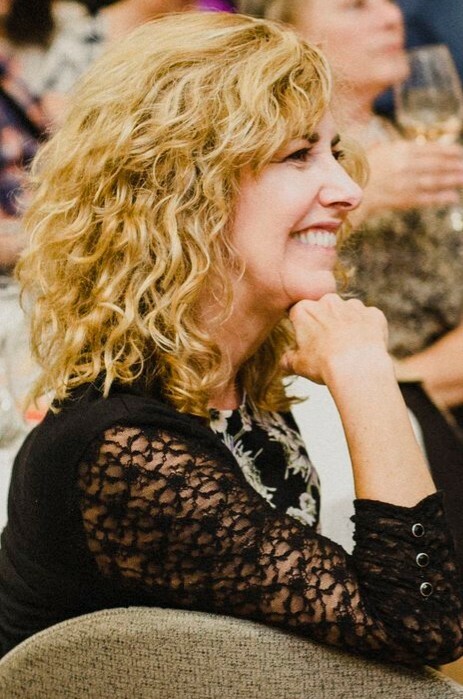 Lori LaRonde is sought after for her beautiful, and heartfelt ceremonies throughout south-western and central Ontario and Muskoka! 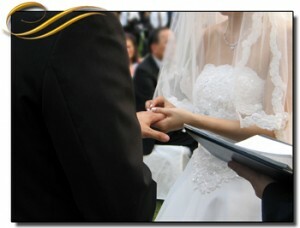 Lori performs customized wedding ceremonies for Christian and non-religious Brides and Grooms. She is an ordained reverend with the Evangelical Christian Church in Canada and is licensed to perform weddings in Ontario. Lori understands that finding a wedding officiant who is suitable has been no easy task for many couples in the past. Overall appearance and demeanor of officiants, including the way they dress and present themselves, will either add to your wedding photos or detract from them. Who you choose, what they will say, how they say it, and how they look will all become important on your wedding day. You have one chance to choose the right officiant. Lori performs relaxed, beautiful and meaningful wedding ceremonies that are timeless and personable, by focusing on the bride and groom to personalize their ceremony to reflect their desires and dreams as a couple. You deserve the best officiant for your ceremony.